As the year ends and you are reflecting on 2015, are you looking back at your website, your digital marketing strategy, your blogs, what worked, what didn’t, what was popular and what wasn’t? You should be. This review is an important part of planning for 2016. Like you, I have been reflecting, and when I was looking over my most popular blog posts for 2015, I selected one from each site I guest contributed to. 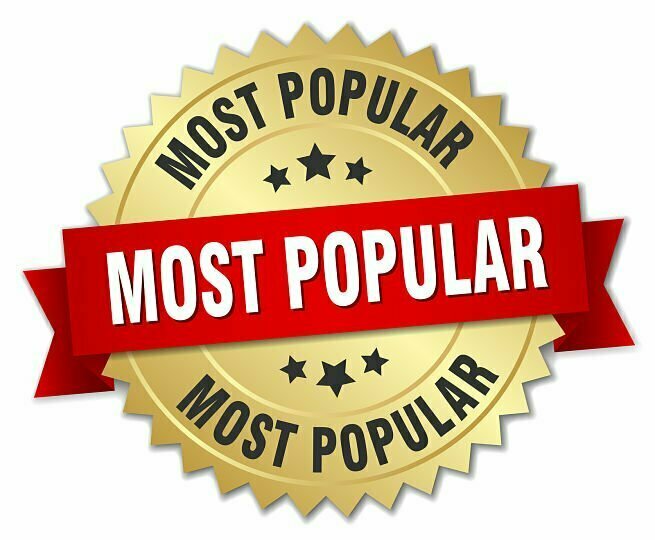 These blog articles made the list because they were favorited, liked and shared the most by readers. 1. Google’s Mobile Deadline Created the New Y2K! Remember the panic caused by Y2K? Well, Google created a new panic when they announced their April 21, 2015 deadline for businesses to get their websites mobile optimized. Or, have you already forgotten what all the hoopla was about? Refresh your memory and relive the moment by reading this article featured on Search Engine Journal. 2. Don’t Just List Your Business – Optimize It! Most businesses know to include the basic information in each of their business listings online, but do you know how to optimize it and make each listing boost your business’s online presence? 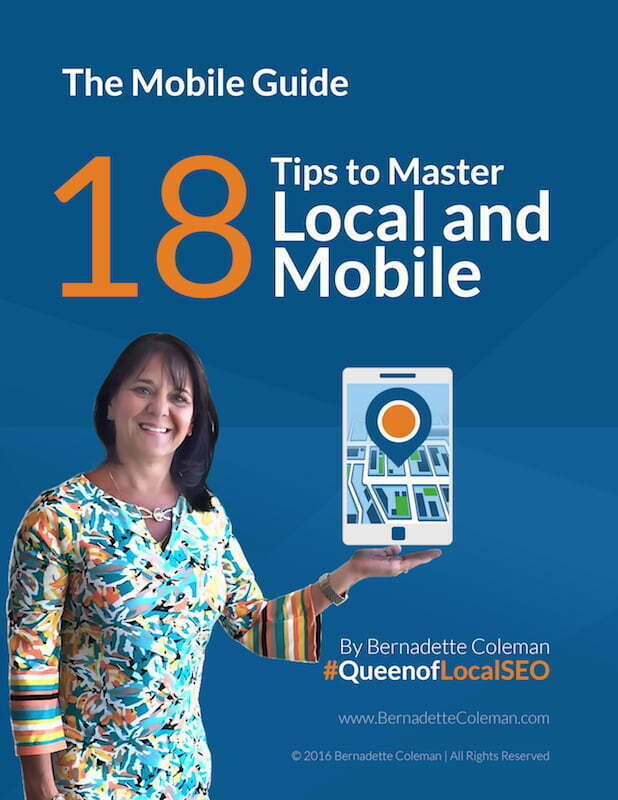 With just a few simple steps that I share in this post featured on Local Site Submit you can turn your listings into a tools that helps you dominate local SEO. 3. Do Feed the Search Engines – They’re Hungry! Search engines are complex technological creatures and are described with equally creature-like characteristics like crawling and searching. And, like all creatures, they must be fed to keep them happy. Businesses generally understand that they need to feed search engines with keywords but to really understand what a business needs to do to keep them happy so they will serve that business higher in search rankings, then you have to first understand how these creatures work. If you want to understand how search engines really work, and many people did when this article was first published, then read more on Search Engine People. 4. Negative Reviews – If You Ignore Them, Will They Go Away? Have you ever gotten a negative review on your business? The natural response is usually to ignore it and hope it will go away; however, ignoring negative reviews is actually the wrong thing to do. When you read this popular article featured on Social Media Today from earlier this year you will not only learn the proper way to handle a negative review, but also how you can turn a negative review into a positive! After doing all the work on SEO and everything else to get consumers to your business’s website, the last thing you want to do is make them leave, never to return because of annoying web practices. Check out my list of the 10 most annoying web practices featured on Advice Interactive Group and make sure your website is visitor ready for 2016. These days almost everyone is on social media and for professionals it can sometimes be hard to draw the line between what you should and shouldn’t post on professional social media sites. However, that line must be drawn and never crossed. If you are unsure what you should and should not post on your professional networks read this article featured on LinkedIn and get the answer. 7. Are Press Releases Outdated? Do you use press releases as part of your SEO strategy? Many believe that they are an outdated notion and that they can’t have any impact on ranking. However, if you have the need for a press release it can be used to increase SEO and as an effective part of your SEO strategy – if it is done correctly. Read on Business2Community and learn how to use press releases to increase your ranking. With any business, cost, or more specifically ROI, is a consideration for anything they do, especially when it comes to outsourcing. With this in mind, there were a large number of people reading my article about the pros and cons of outsourcing a business’s digital marketing to an outside agency. Digital marketing can be time consuming for a business and it can be difficult for them to keep on top of the constantly changing landscape of search engines, algorithms and everything else involved in digital marketing. So, is it cost effective to outsource it to an agency? Read my article published on Meet Advisors and find out. Ranking in Google search results was a hot topic last year and will continue to be because every business wants to rank above their competition. In keeping with that, one of my most popular posts featured on Rocks Digital shares 4 easy ways that businesses can outrank the competition in Google. 2015 was exciting and full of opportunities to learn more about digital marketing and local SEO specifically. As the year closes, I want to wish you all a fantastic end to 2015 and all the digital marketing best as you start the new year! Do you have a favorite post to add to this list? Share the link and why it was your favorite!